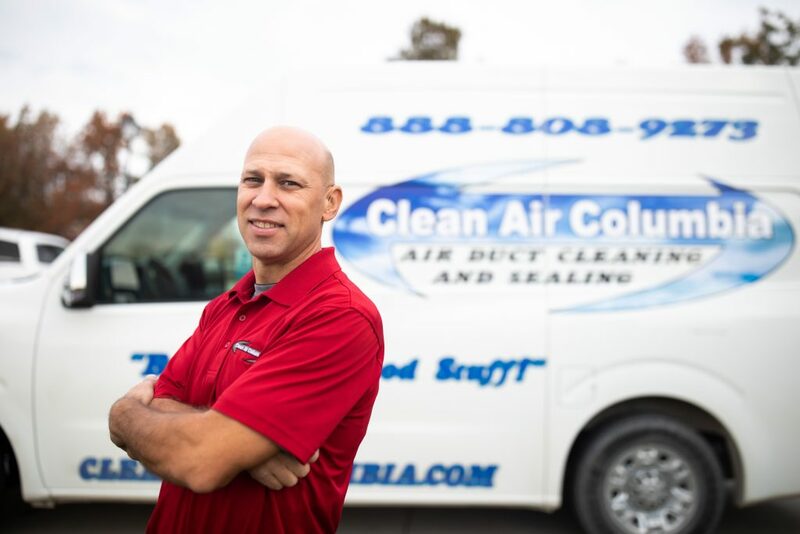 Clean Air Columbia is a family owned and operated business that is focused solely on the air duct cleaning industry. We consider ourselves the best when it comes to customer service and the quality of the services that we provide. providing professional air duct cleaning to Columbia and Jefferson City since 2004. Our dedication to this industry has resulted in hundreds of satisfied customers across Mid-Missouri. We take your indoor air quality so seriously that we always back up our work with a 100% money back guarantee. 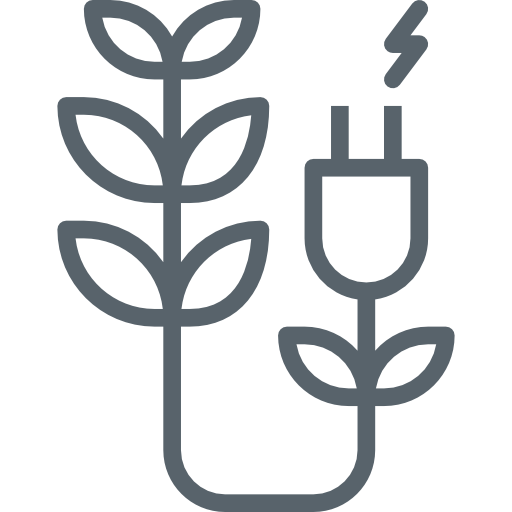 Clean Air Columbia serves commercial and residential properties in the Columbia, Missouri and Jefferson City, Missouri areas. 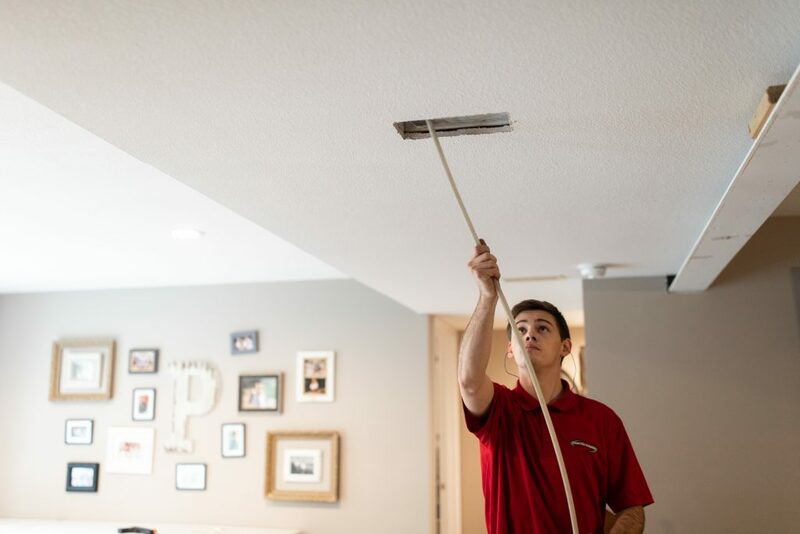 Our team of professionals is dedicated to providing excellent service and removing the dust and mold particles that have been lurking in your air ducts. 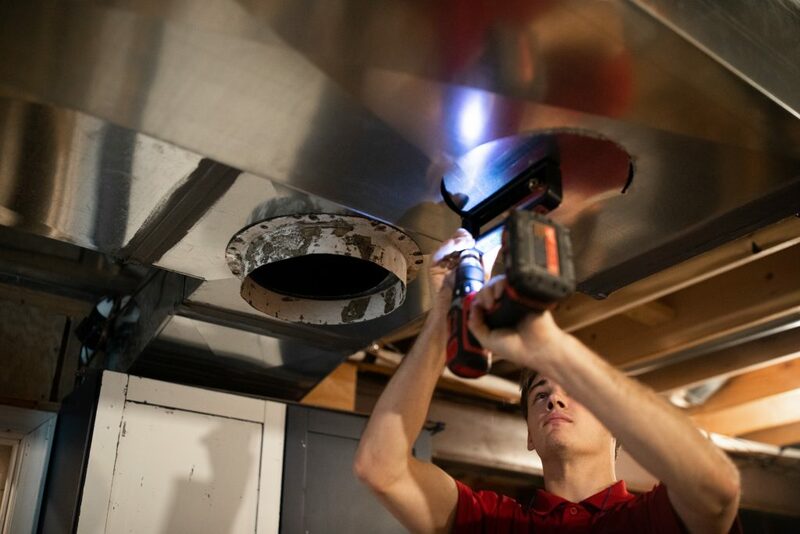 Why is it so important to keep the air ducts in your home clean? It's simple—because they get dirty! Air ducts collect dirt, dust, and allergens. That is a big problem, considering that 40,000 dust mites can thrive in only one ounce of dust. 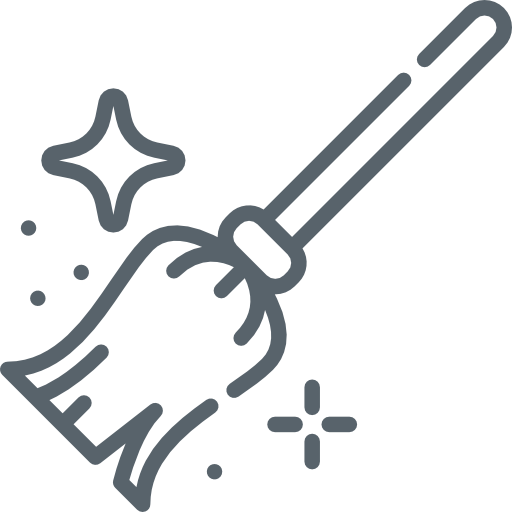 Those little dust “bunnies” contain a host of unhealthy bacteria, fungi, and mold. The contaminated air in your air ducts and vents circulates throughout your house every time the heating or cooling system kicks on. That's where Clean Air Columbia steps in. Why are air ducts & vents important? 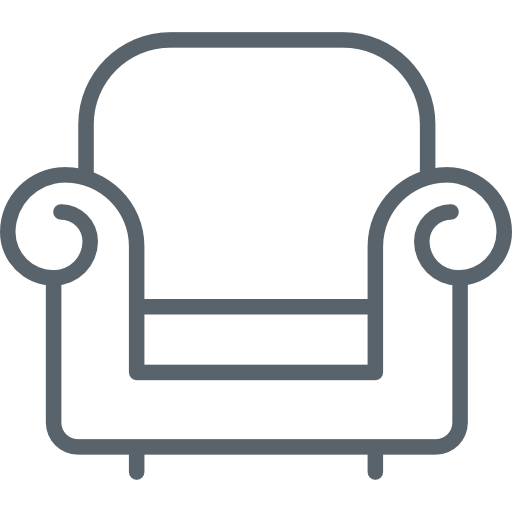 When you have less dust in your air, your furniture can stay clean for longer, which means you can spend less time dusting and more time doing anything else. 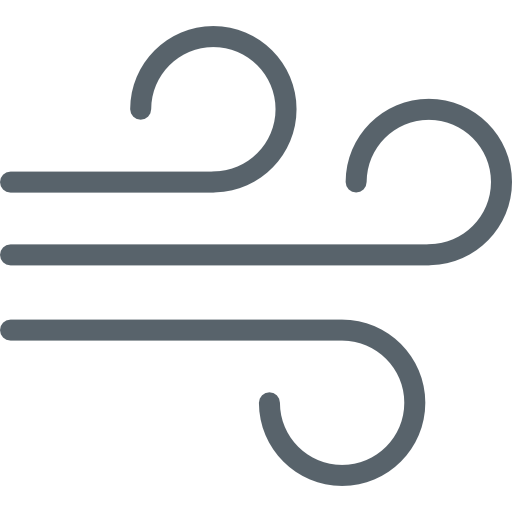 The ductwork delivers the conditioned air to each room in your home, so leaks in your air ducts can cause uneven, uncomfortable temperatures. 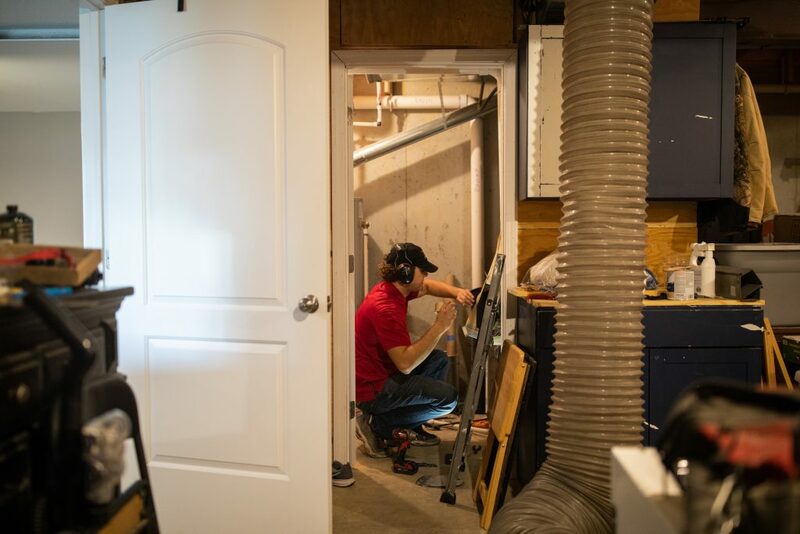 Regularly scheduled air duct cleaning and dryer vent cleaning services mean that the air will flow freely, saving you money on heating and cooling costs. 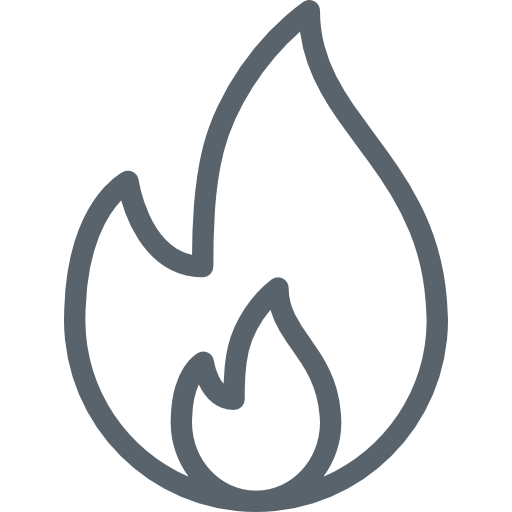 Getting your dryer vents professionally cleaned will not only save you money and increase the efficiency of your dryer, but it also reduces the risk of fires. Keeping your air ducts clean improves the air quality inside of your home. Regular cleanings will help ensure that your family is breathing clean air. I can’t believe the huge difference cleaning the air ducts made. I don’t wake up each morning with gritty eyes or a cough due to allergies. I don’t have to dust every time the furnace or air conditioning comes on. There’s no “smell” of dust when the furnace runs. It even made the furnace run quieter. I’m still amazed at the difference. Another thing that surprised me is that you didn’t just clean where the vents were, but went up into the rafters and cleaned that duct work also. Just got my budget billing statement today. My Gas bill went down $256.32 over the last year. Thank You. Feel free to use this as an advertisement. Rick seems to be doing less morning sneezing so I think it has helped. I will be interested in seeing about the dryer. Thank you for your prompt response and for solving our problem. Hi Steve, I have not had to dust since you cleaned the ducts. I am telling everyone and will put on my Facebook page. Thanks Steve, whether psychosomatic or actually due to your efforts, we slept very well last night knowing our air was ‘cleaner’. I’m still amazed at the difference. Another thing that surprised me is that you didn’t just clean where the vents were, but went up into the rafters and cleaned that duct work also. We specialize in air duct cleaning and sealing services. © 2019 Clean Air Columbia. All Rights Reserved. Site by Lift Division.